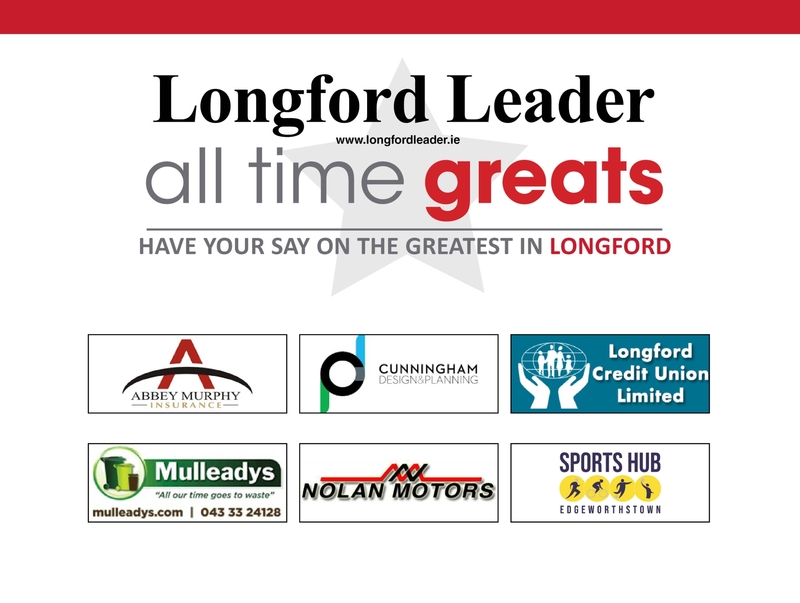 Following the completion of the Longford All Time Greats 'Round of 16' vote, we've moved a considerable step closer to finding out the identity of who is Longford's All Time Great. The 'Round of 16' vote saw Ray Flynn, Sister Calasanctius, Marguerite Donlon, Oliver Goldsmith, Albert Reynolds, Jillian McNulty, Maria Edgeworth and Padraic Gearty emerge as the eight winners following exciting duels and they've progressed to the quarter-final stage. The draw for the Longford All Time Greats quarter-finals was conducted in the offices of the Longford Leader on Friday evening and it produced the following four pairings who will go head-to-head in polls on www.longfordleader.ie over the coming days, vying for a place in the last four.